It's Time to Love the Skin You're In. 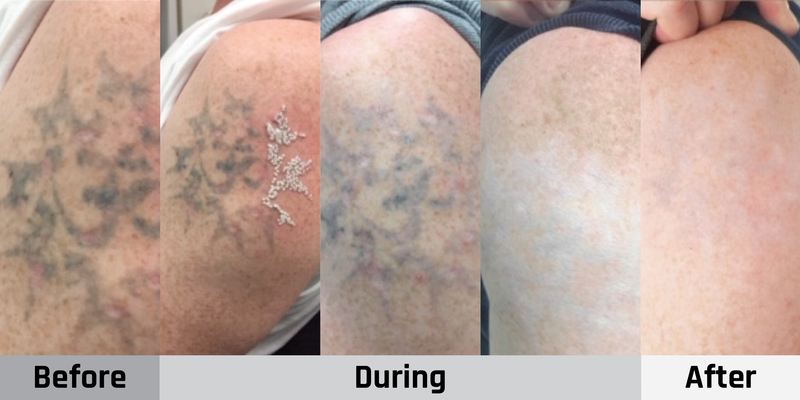 Discover Laser Tattoo Removal. Efficient, accurate, convenient, cost-effective. Rejuvenate your skin. Destroy active acne. Plumps up the skin to give you that face lift without the surgery.  See our 5 Star Reviews. Viv is awesome, she calls up and checks up about the healing process. I'm really stoked 1 week after my first session. All details are well explained and I recommend giving it a go here, if you're thinking about it! Viv does a great job making me comfortable and she is cool! Have a good day! 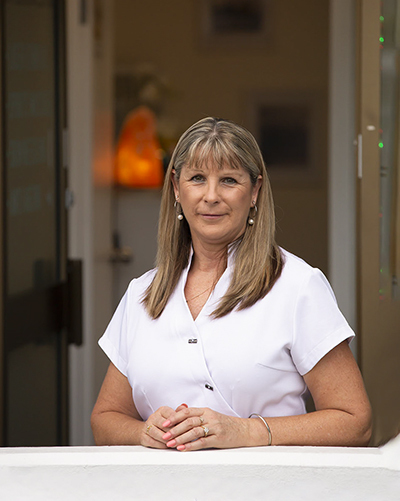 My experience with Viv was fantastic i was very nervous when i arrived Viv made me feel very comfortable and distracted me through the whole process by talking to me which was great. The laser was not as painful as first thought. Highly recommend Viv very professional in every way looking forward to my next session. First session of tattoo removal done...the service here is friendly honest efficient. I wouldn’t hesitate to recommend this business. One thing that is good to know is that you pay as you go to each session so it’s not so scary thinking you need the entire cost saved up means you can do it sooner. Fantastic Service. 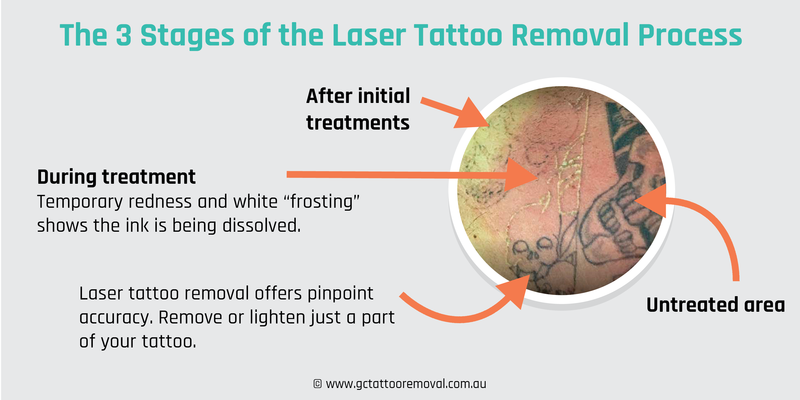 Why Use Laser for Tattoo Removal? Results. And Benefits for You. Will laser tattoo removal work on my tattoo?  What can I expect with my tattoo removal? How much will I expect to pay? What size tattoos can you remove? Where does the ink go? What can happen if I don’t follow instructions?  How do I know a clinic is safe and reliable?  Check out our FAQs page to read more information. Hello, I'm Viv. 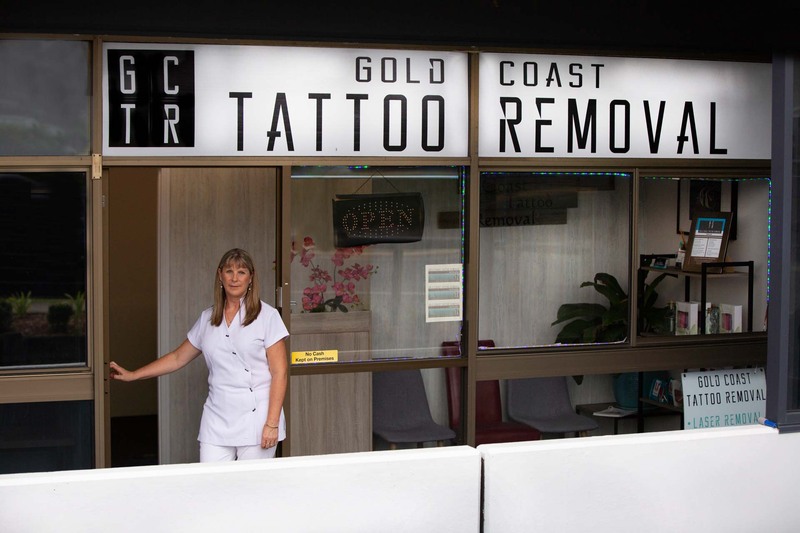 Here at Gold Coast Tattoo Removal, I’m the specialist professional who will work with you. And that means my clients trust me. I’m so happy to be in a profession that can help so many people. You know, every tattoo is unique. To get started, I need to see yours. Call me to check how we can work on your tattoo. Remember, your tattoo was designed to be permanent. Modern, non-invasive lasers can gently reverse this in most cases*. Can your tattoo be successfully removed? Most tattoos can be successfully removed. Can yours? It’s time for me to see your tattoo. I'm Vivienne Tippett, and this is my business. An increasing part of my work is repairing tattoo removals gone wrong. Resist being impulsive when choosing who removes your tattoo. 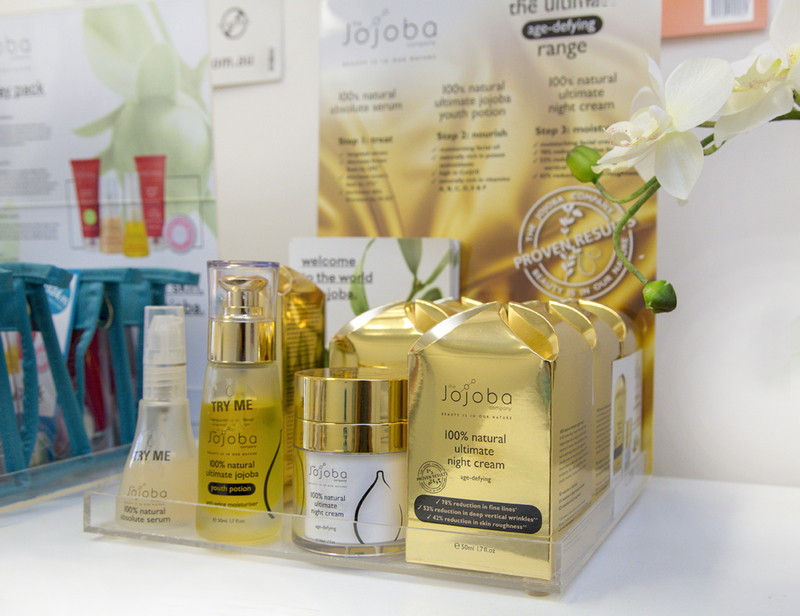 We stock and use the amazing range of The Jojoba Company. The liquid plant extract with a whole host of healing powers. 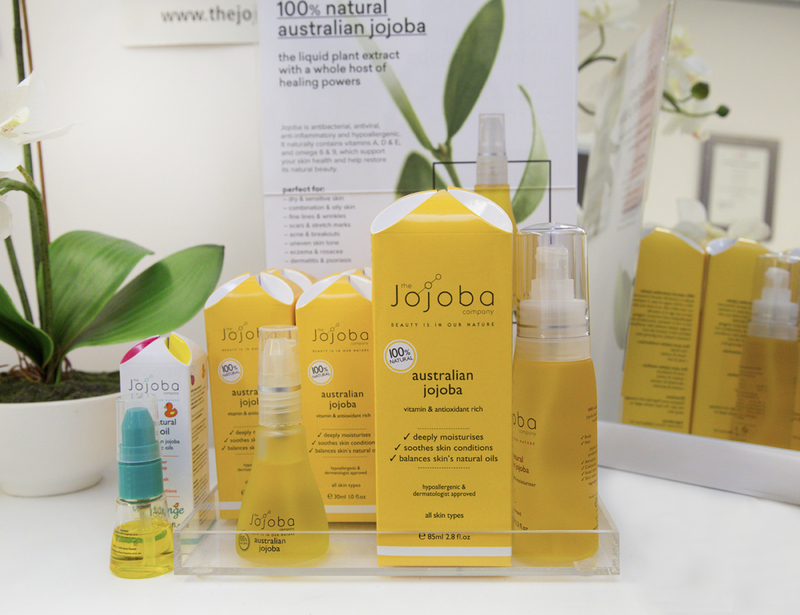 100% Australian made and owned. Gluten free. Dairy free. Try me! Everything you need to know about removing your tattoo. Full or partial Laser Tattoo Removal. Highly accurate, non-invasive, and efficient. Find out today. It’s time for me to see your tattoo.